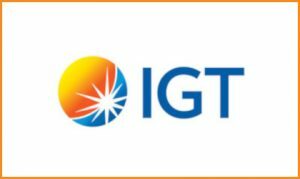 Prominent gaming machine and systems innovator, International Game Technology (IGT), has announced the signing of a deal that is to see it provide further sportsbetting solutions to a trio of land-based casinos owned by the Mississippi Band of Choctaw Indians. According to an official Wednesday press release, the London-headquartered innovator revealed that the agreement was signed via its PlayDigital subsidiary and follows May’s decision by the United States Supreme Court to invalidate the Professional and Amateur Sports Protection Act (PASPA). 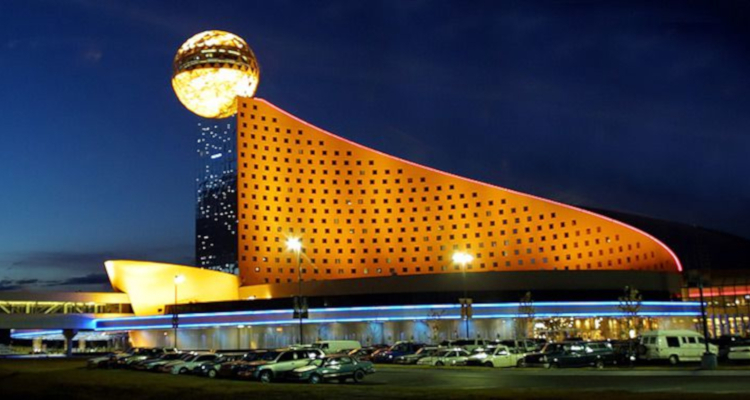 IGT explained that the transaction will involve the federally-recognized tribe’s Golden Moon Hotel and Casino, Bok Homa Casino and Silver Star Hotel and Casino utilizing its PlayShot sportsbetting solution in order to allow patrons to place over-the-counter pre-match and in-play wagers. Situated near the small Mississippi city of Philadelphia and part of the tribe’s giant Pearl River Resort gaming enterprise, Golden Moon Hotel and Casino made history last month after becoming the first tribal casino outside of Nevada to take advantage of PASPA’s repeal by opening a sportsbook. 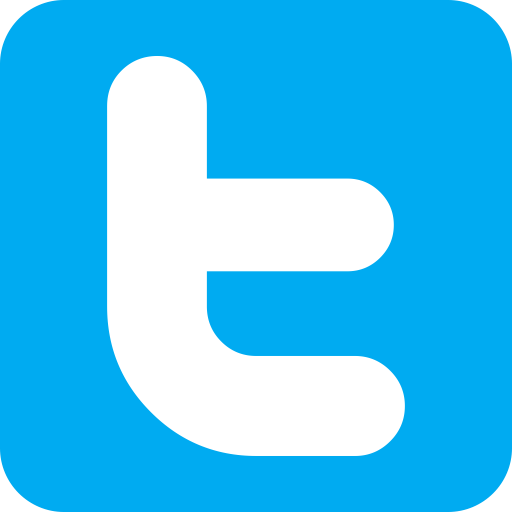 The service for the property’s 90,000 sq ft gaming floor premiered just in time for the start of the latest installment of the National Football League (NFL) and utilizes technology from IGT. Enrico Drago, PlayDigital Senior Vice-President for IGT, declared that his firm’s latest arrangement with the Mississippi Band of Choctaw Indians illustrates ‘how a wide variety of casino operators can benefit from our flexible [and] market-ready PlayShot sportsbetting solution’. He moreover stated that the agreement includes a condition that is to see the three tribal properties add the developer’s kiosks as well as ‘other essential sportsbetting peripherals’ in the future.